Welcome to the Opp Church of Christ website. We are glad that you found us. We hope that you will browse through our site and get to learn more about us. 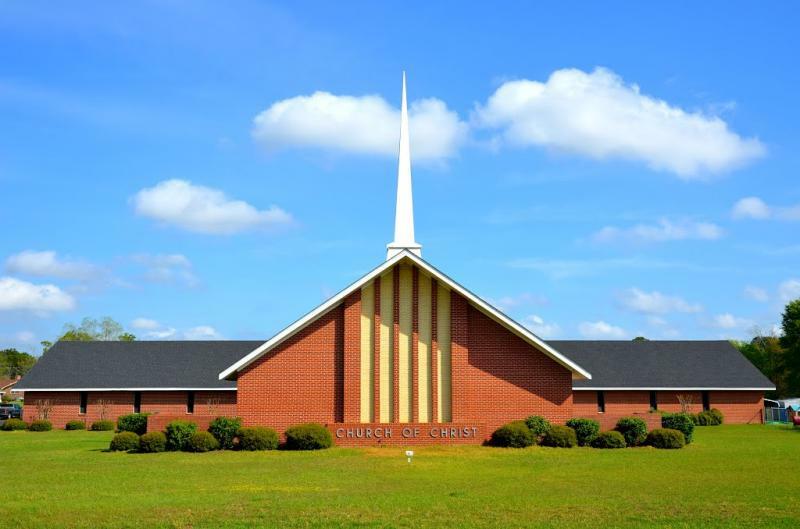 Our church in Opp, Alabama first met in 1910. Today we are located at the intersection of East Hart Avenue and North Maloy Street. If you are in the area, please come by for a visit. We look forward to seeing you!